HOUSTON (KTRK) -- It's a tale as old as time. 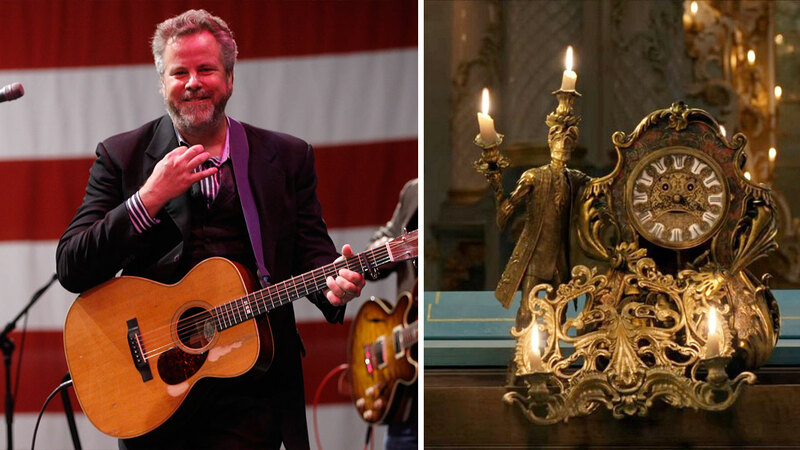 While we were watching "Beauty & The Beast" this weekend, it was hard not to notice similarities between the heroes of the hit Disney live-action flick and some prominent Houston area personalities. The Spring-area Olympic gold medalist made waves in the community with her incredible showing in Rio de Janeiro. We quickly learned just how humble, graceful and brave she was throughout the games, just like Belle. Biles illustrated her strength as she represented America as part of the Team USA's 'Final Five,' carrying the flag for us in the closing ceremonies. Did we forget to mention how gorgeous she is? 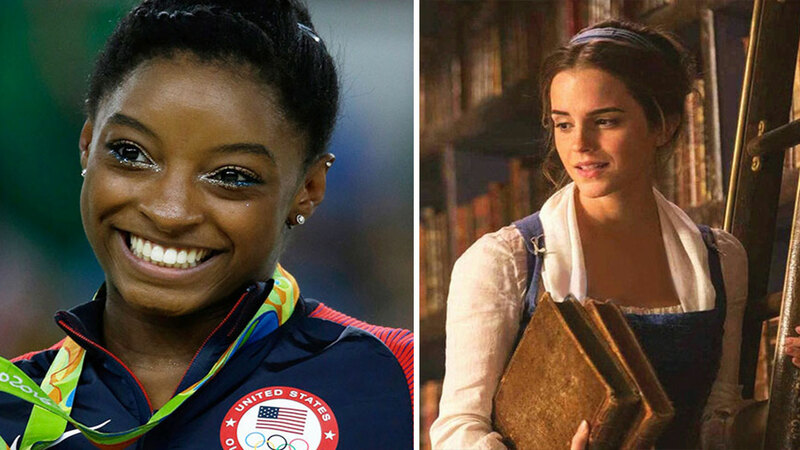 You can catch Biles on the new season of "Dancing with the Stars," beginning Monday night on ABC. He's massive. He's strong. He's unstoppable. 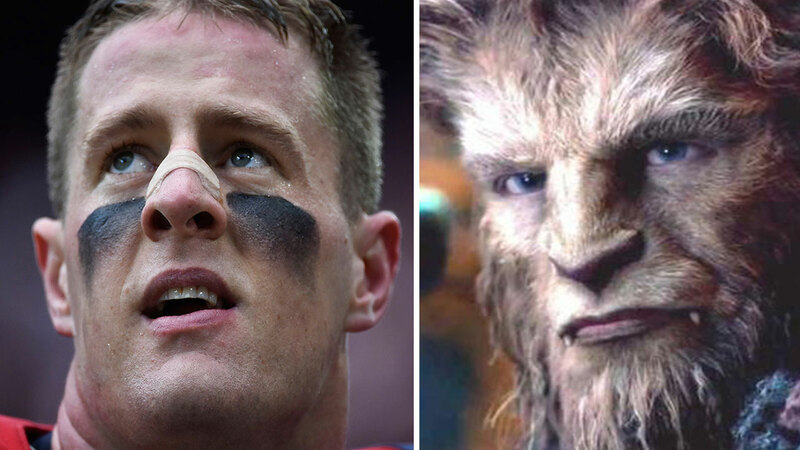 But what makes Houston Texans defensive end J.J. Watt like the Beast is his heart. Just as Beast becomes more giving as love seeps into his heart, Watt has a long history of giving back to the community, especially to children in need. 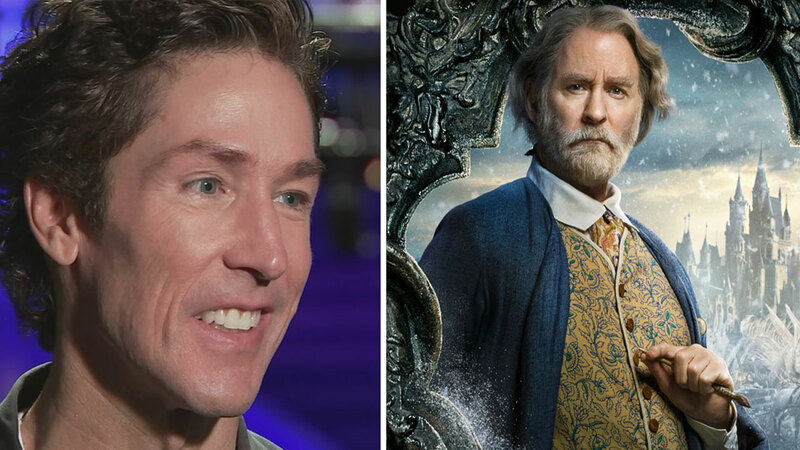 Just like Maurice, Lakewood Church's Joel Osteen has a tender heart. Both are fathers and both have expressed a beautiful amount of love for children. Like the tinkerer and artist, Osteen is expressive, thoughtful, resourceful and giving. He may be Houston's greatest entertainer. 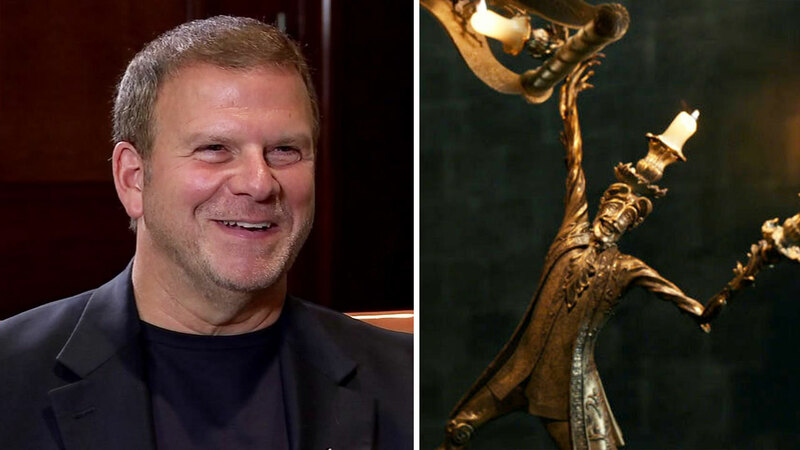 Both hospitable and commanding, the Landry's, Inc., CEO and owner reminds us a lot of Lumiere in "Beauty & The Beast." He turned a Texas seafood house into an incredible Houston success story. Fertitta invites you to be his guest at the company's growing list of restaurant chains, hotels, casinos and entertainment venues. 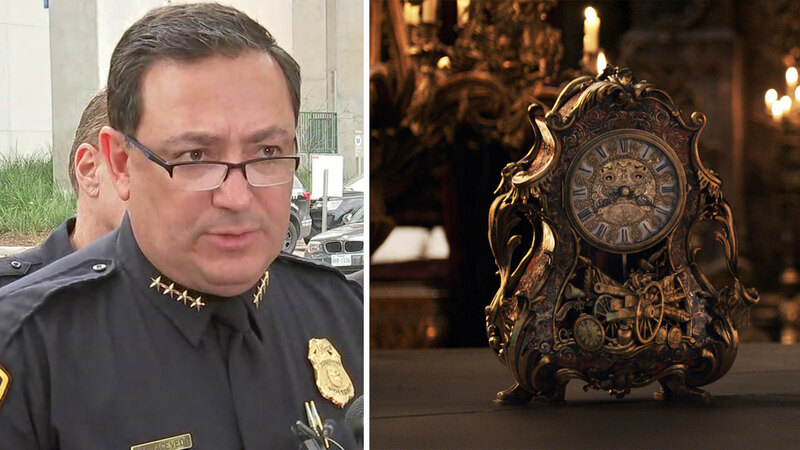 For Houston Police Chief Art Acevedo, time is of the essence. Armed with a mandate to clean up the streets, Acevedo is all business like the Beast's right-hand clockwork Cogsworth. When the townspeople come to attack the castle, Cogsworth steps in to help direct the offensive. Meantime, Acevedo has been busy lately focusing on busting gang members and other hardened criminals. She's the glue that holds the castle family together. Mrs. Potts is all heart and soul in "Beauty & The Beast." 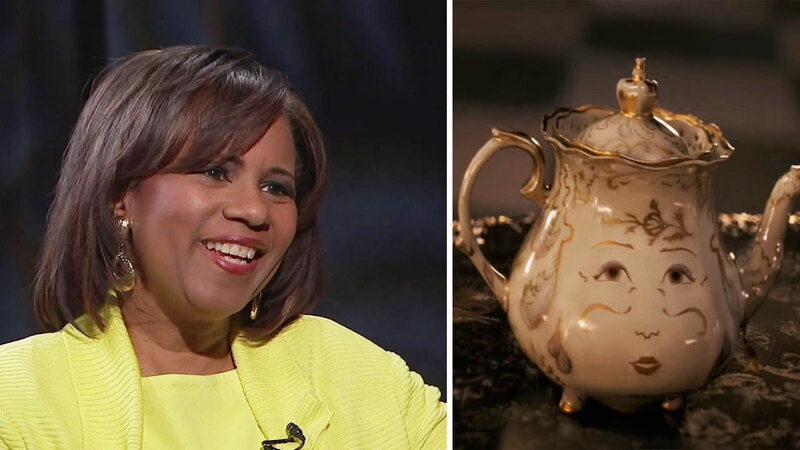 ABC13 anchor Melanie Lawson mirrors all of Mrs. Potts' best qualities, shining her light brightly everywhere she moves in our newsroom. She imparts wisdom and always pushes for excellence. The first time we meet the tiny cup, he's sliding across a table. 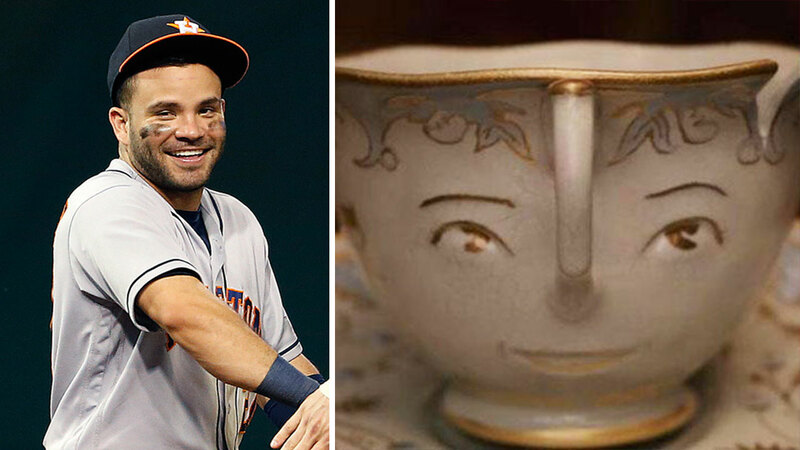 In the same way, Jose Altuve captivates us by sliding head first into home plate. The Houston Astros second baseman loves to have fun like Chip, and likes to show us all the tricks he has up his sleeves at Minute Maid Park. The Houston fashion designer and "Project Runway" winner is making it work with her gorgeous gowns and couture, dressing ladies to the nines from her Rice Village boutique. 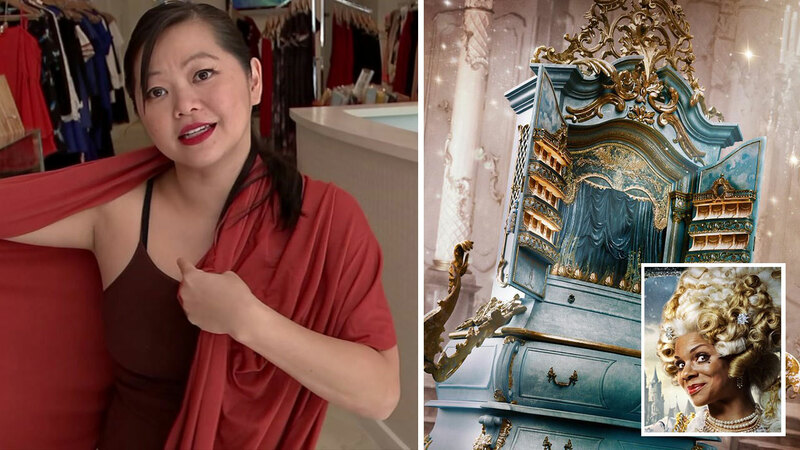 Like Madame de Garderobe, she knows how to make you look like a million bucks. The Houston native and singer-songwriter has performed for some very posh parties, including a 2011 fundraiser for President Barack Obama in Austin. Like Cadenza, Keen is quite entertaining. When he's around, you'll truly believe 'The Road Goes on Forever and the Party Never Ends,' but only when there isn't an enchantress crashing the party. She shines. She shimmers. She steals the show. 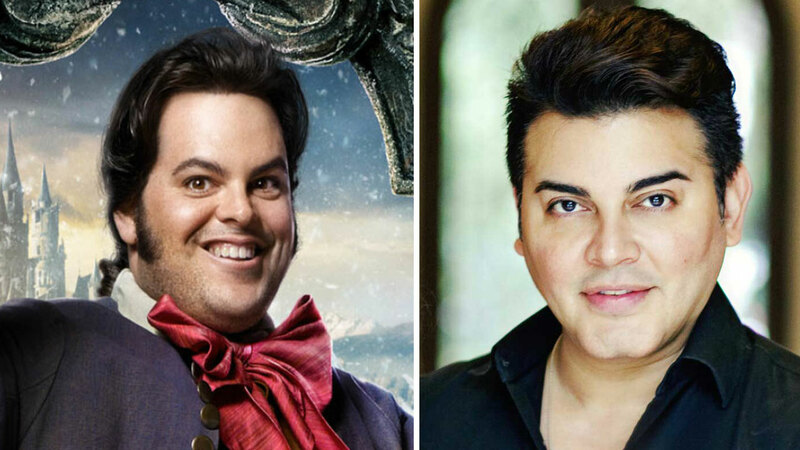 Plumette was the most glamorous character in the new "Beauty & The Beast." 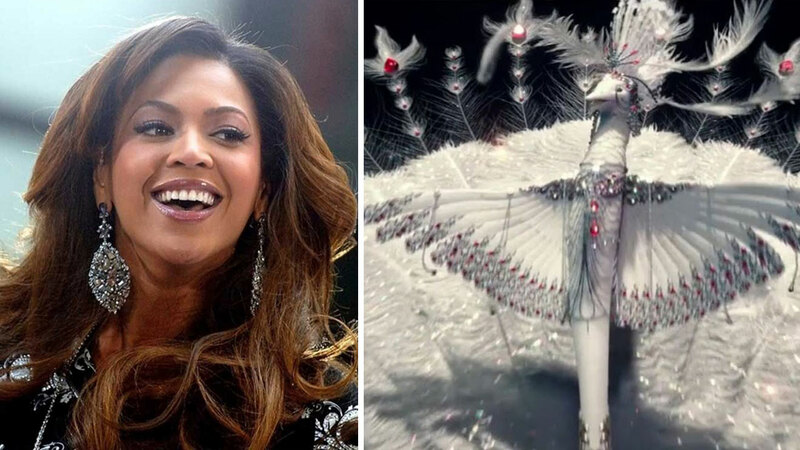 Beyonce is the most glamorous of our Houston personalities. Enough said. For those in the know, the Houston celebrity makeup artist makes a great sidekick. Not only is he involved in a lot of charitable efforts in town, he also helps make his friends look and feel their very best, just like LeFou! We tried. Really we did. But we need your help! Who in Houston is most like Gaston? Tell us now over on the ABC13 Facebook page. The Walt Disney Company is the parent company of "Beauty & The Beast" and this ABC station.